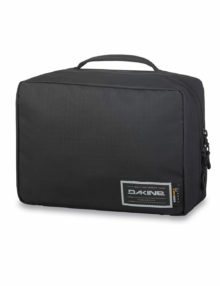 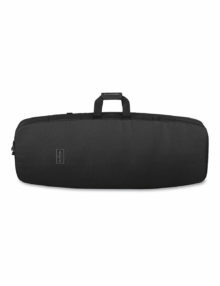 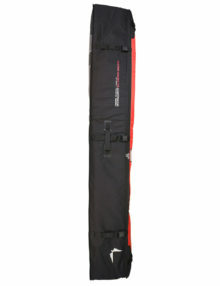 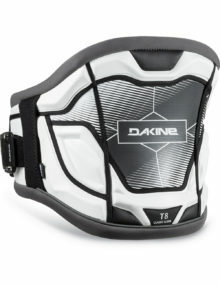 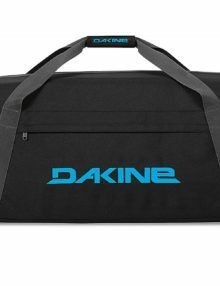 The Dakine Daylight Wall Board bag – a 6mm padded board bag ideal for keeping your favourite “stick” in safe and sound – each bag will hold one board, a boom, 2 masts and 2 sails! 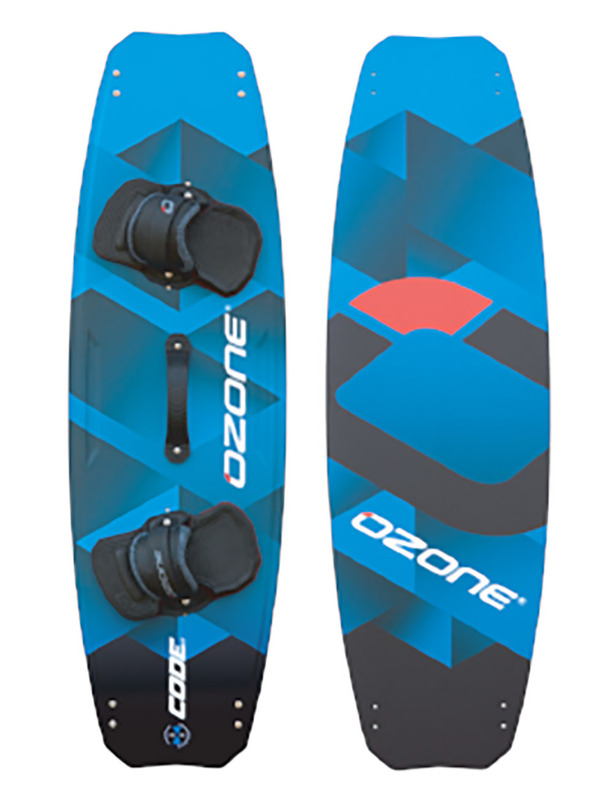 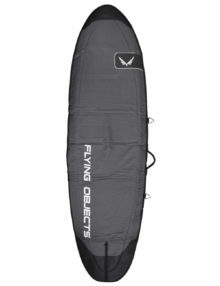 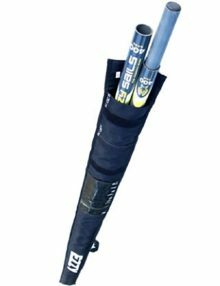 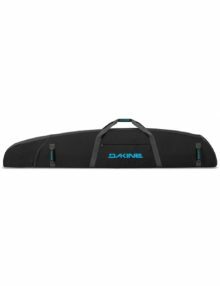 With the ever increasing popularity with foiling the Dakine Foil Quiver bag takes care of all your hydrofoils in one 8mm foam padded bag. 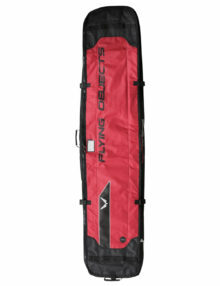 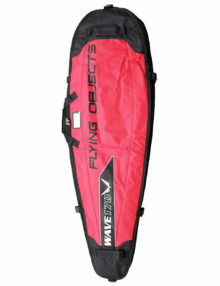 Based on the travel cover patterns the Flying Objects Board bag has been developed as a price point alternative. 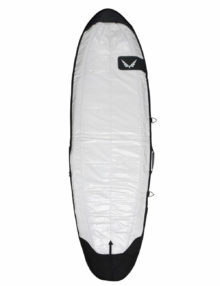 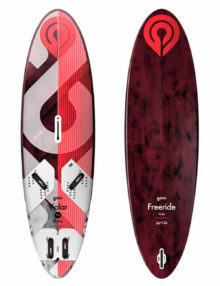 Using the same 600D polyester for the top and a reflective white tarpee for the bottom of the board bag providing extra heat deflection. 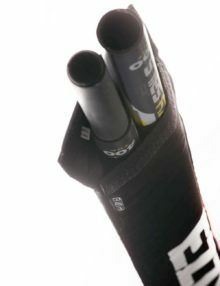 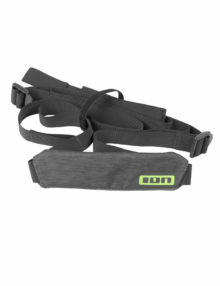 Also delivered with a carry strap for extra mobility, air vent to allow circulation and is padded to a total of 6mm for protection. 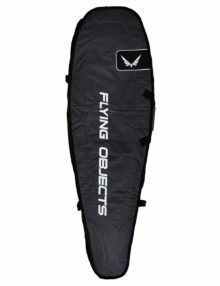 Able to take up to 6 booms + accessories the Flying Objects Boom Bag is built using our 600D polyester and also designed to be light weight for ease of travel. 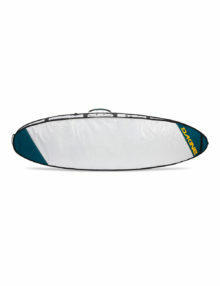 Available in 2 sizes to accommodate both wave and race sized booms. 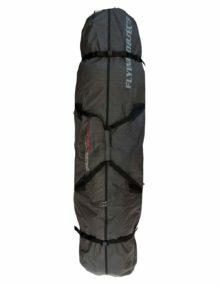 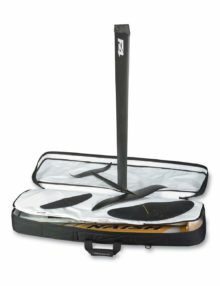 With ever tighter restrictions on excess baggage Flying Objects aimed to provide a travel bag that will take a complete quiver in one go and still keep the weight of the bag to a bare minimum. 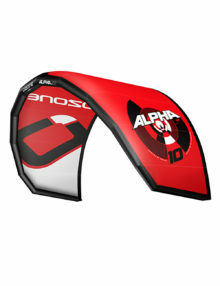 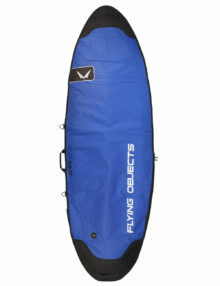 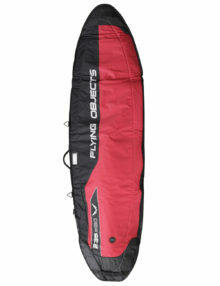 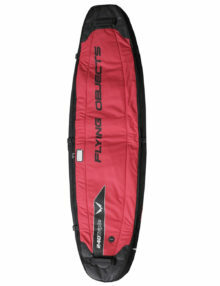 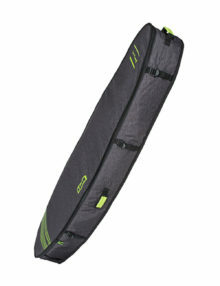 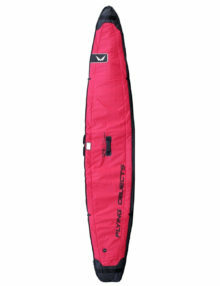 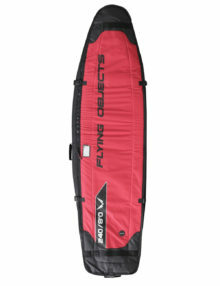 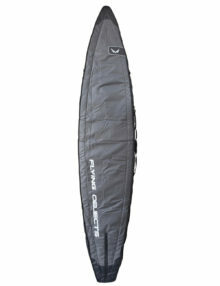 The Flying Objects Windsurf roller can carry 1 board, 3 sails, 2 booms and all the other fiddly bits. 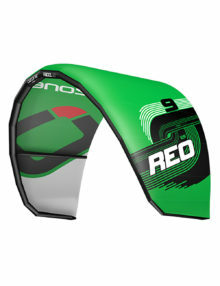 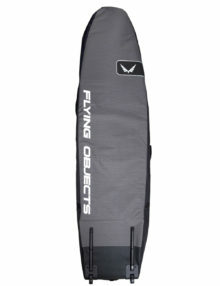 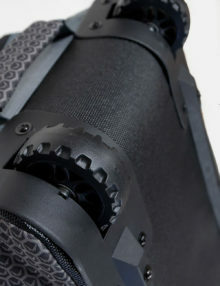 One of the products that Flying Objects has founded its reputation on, the Flying Objects Travel Cover is made from quality 600D polyester and padded out to 10mm. 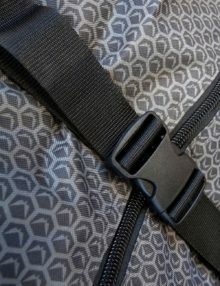 Using high quality YKK zippers and sliders avoids any salt corrosion or jamming. 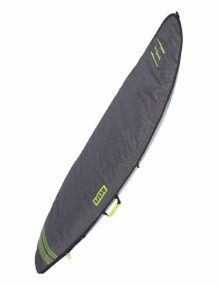 8 cover sizes to suit a wide range of modern style boards from many manufacturers.